In 2011, Coca-Cola launched its Share-a-Coke campaign. It allows people to customize Coke cans and bottles with names, nicknames, and personalized messages. 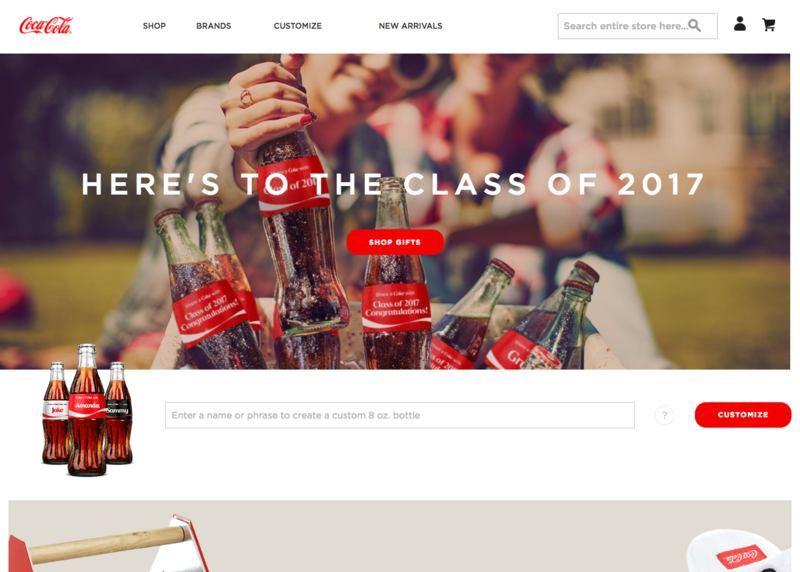 The Share-a-Coke campaign remains a brilliant example of a highly successful user generated content (UGC) campaign. This post provides a brief overview of what user generated content is, and explores some of its primary advantages and challenges. It considers crucial points to keep in mind when designing a UGC campaign. Additionally, it looks at some campaigns that have been particularly successful in generating unique, traffic-driving content. User generated content is essentially any content created by unpaid contributors. It can include anything from pictures, videos, and blog posts to testimonials and discussion boards. User generated content is typically created or uploaded online, where it is easily shared. 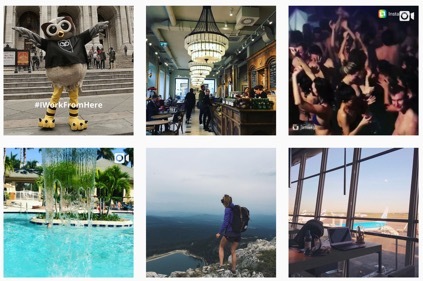 Or recall Hootsuite’s #IWorkFromHere campaign where followers upload photos of unique places they work from. These are only two examples of user generated content campaigns. Both have enjoyed huge results. Why is User Generated Content Effective? 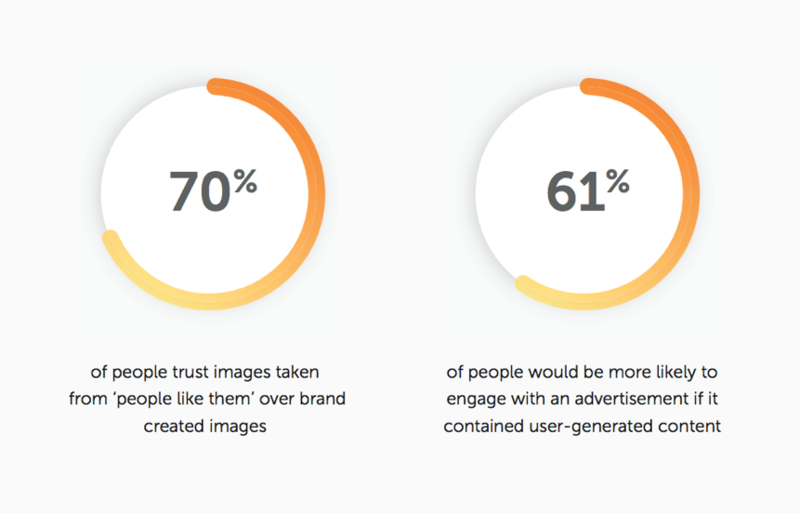 One of the unique elements of UGC is that it taps into consumer trust and relationship building. 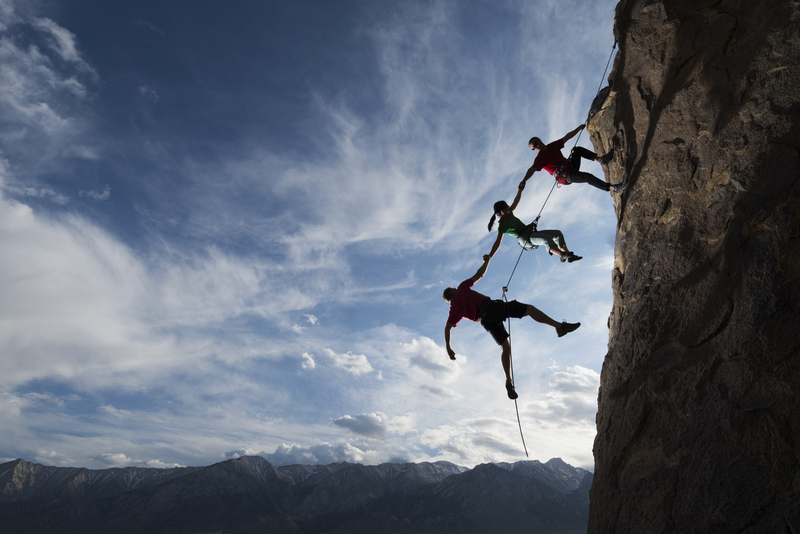 Yes, that’s right—the days of trust falls with prospective and existing customers are over! So, does this mean that a lo-fi, flip-phone photo uploaded by Frank Meyers of Wickliffe, KY will be more convincing than an HD shot coming straight from Toyota’s website? The above scenario may be an exaggeration. (Although, who’s to say, Frank Meyers might have an exceptional eye for auto photography.) 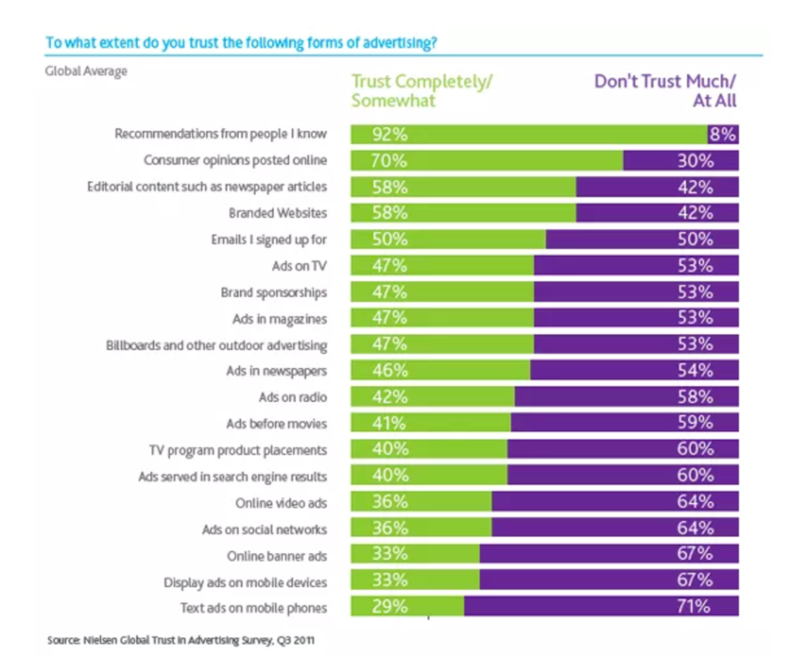 But research consistently shows consumers are more likely to trust a peer review or word-of-mouth account over content created by a brand or organization. As consumers, we’re jaded about traditional marketing content and messaging. We like hearing what people like ourselves have to say. Real accounts, and real experiences = more authenticity, and more credibility. Think about it this way. An organization gives up an element of control when handing over the reigns to consumers to provide content. But consumers’ voices are perceived as more objective—there’s no foolproof predictability in terms of what the consumer will say or create. Keep this in mind as we’ll make our way back to this point. But first, let’s expand on some of the advantages of UGC. According to Curata research, content marketers consistently cite insufficient resources as their greatest content marketing challenge. 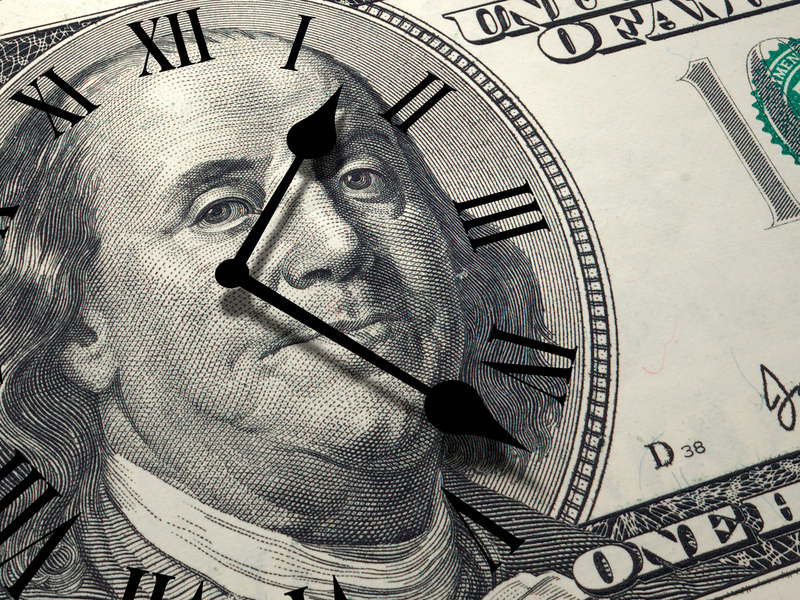 UGC can save your organization time and financial resources by outsourcing content creation to users. Good news: UGC falls within the content curation family. Content curation involves sourcing, annotating, and sharing the best and most relevant third-party content with your audience. 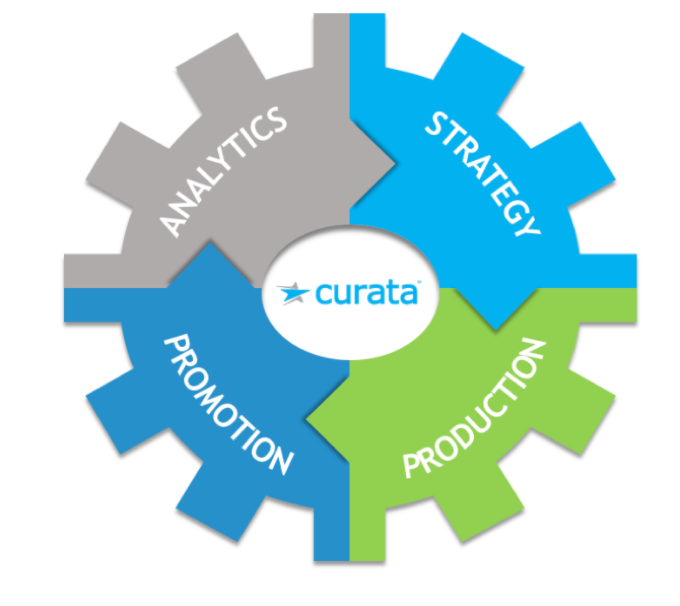 If you want to learn more about content curation, or want to devise a content curation strategy, download Curata’s Ultimate Guide to Content Curation eBook. 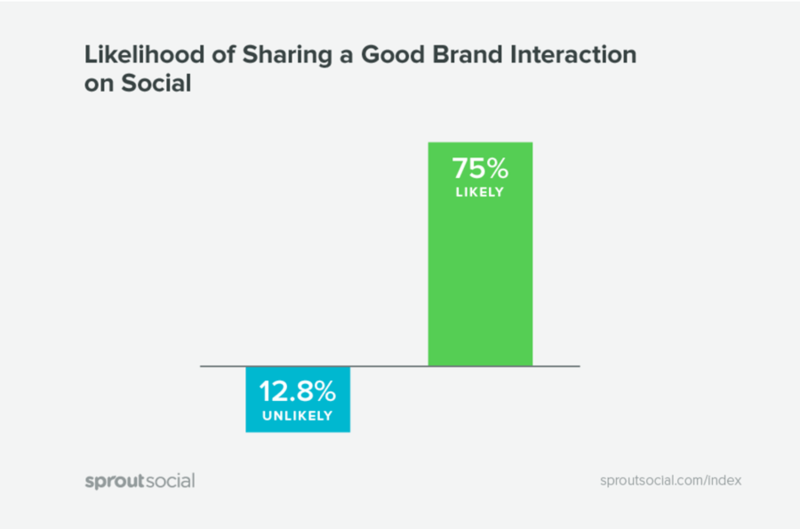 Social media platforms work great for UGC campaigns, given both are typically based on dialogue. So executing a UGC campaign on social channels such as Facebook and Twitter is an excellent strategy to strengthen brand/customer relationships. It’s crucial for an organization to respond to user content. This facilitates more meaningful interaction and encourages other users to submit content. UGC campaigns can boost SEO value. According to Kissmetrics, “25 percent of search results for the World’s Top 20 largest brands are links to user generated content.” Positive customer reviews can raise your SEO ranking. And analyzing the most frequently used words and phrases your audience uses can improve your keyword optimization research. This advantage of UGC is often overlooked. You can gain key insights by analyzing the content your audience shares. 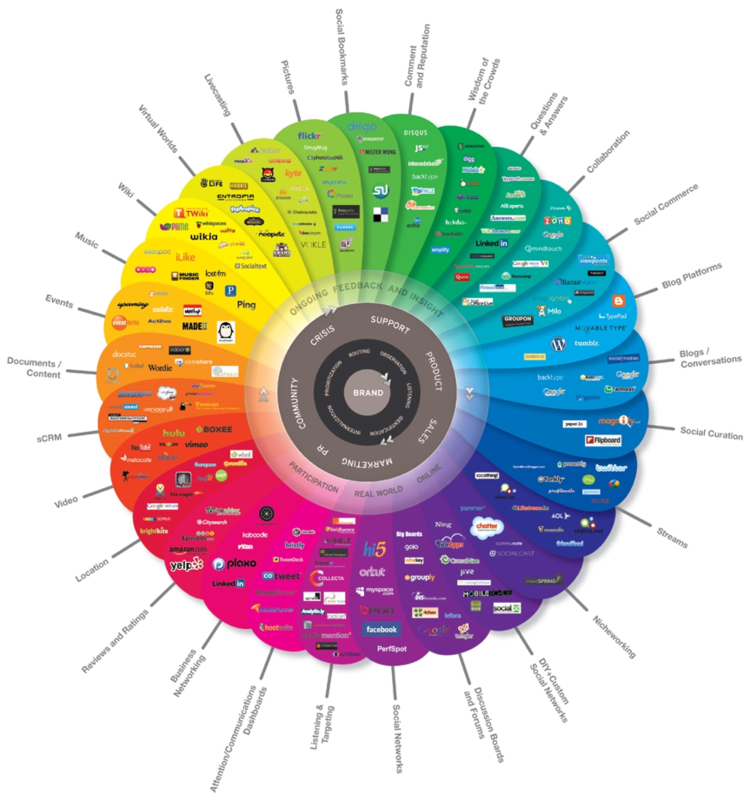 This helps you better understand your audience and what they find engaging. And when applying the principles of a data-driven content marketing strategy, these insights help generate leads and increase sales. The first step is to conduct an audit of the content your audience generates. If it’s reviews, notice what customers are complaining about—and improve on it. Is there a discernible theme in the photos Twitter followers are uploading? Do they align with how your organization or brand wants to be perceived? User generated content is a gold mine filled with nuggets of content data. Your audience will produce (often markedly) different content from your marketing team. This is a significant advantage. It offers audience members a fresh perspective and a varying point of view. It keeps content interesting and encourages users to stay engaged. Personalization can be another key advantage of UGC. 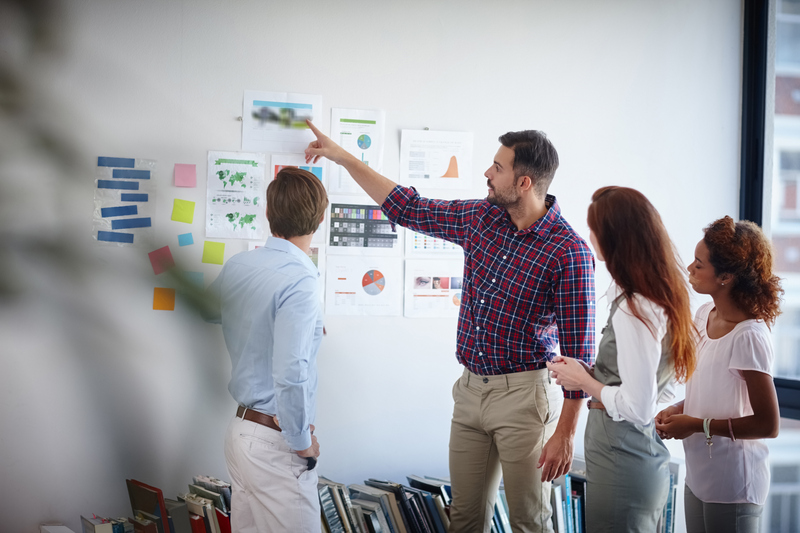 Michael Brenner of Marketing Insider Group argues that the only way to get your target audience to notice and engage with content is to understand what resonates with them. Then you can align a UGC campaign strategy accordingly. 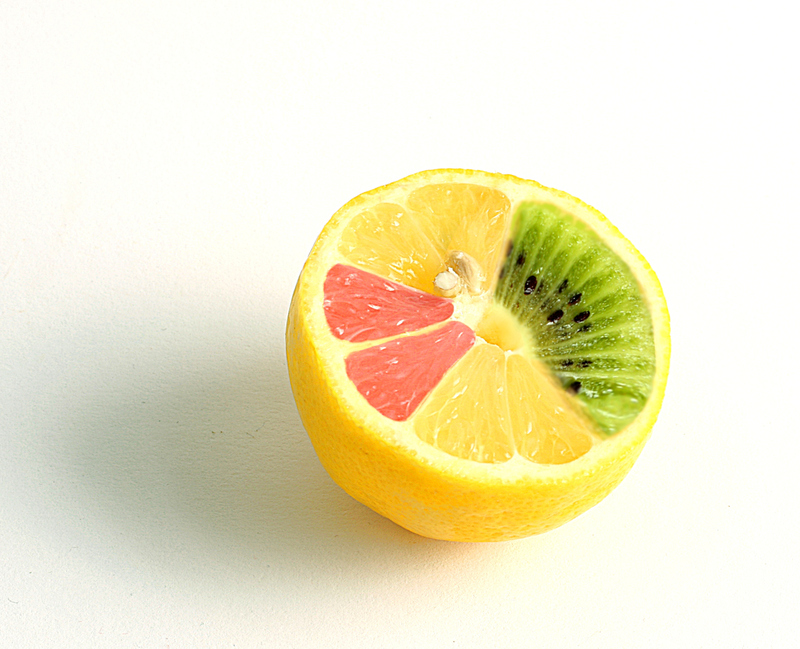 Personalization shouldn’t be limited to what your content is about. Consider the nuances of different channels and formats of a UGC campaign to ensure your audience is motivated to contribute. For example, an Instagram photo competition might not work as well for a B2B SaaS company as say, hosting a Twitter chat. Dell’s IdeaStorm is an awesome example of targeting a UGC campaign to the audience. Launched in 2007, Forbes equated the original IdeaStorm to an online suggestion box. IdeaStorm allows users to submit suggestions on how to improve existing Dell products, as well as ideas for new ones. Within its first five years, Dell received nearly 15,000 suggestions, and applied 500 of them in the form of various refinements. 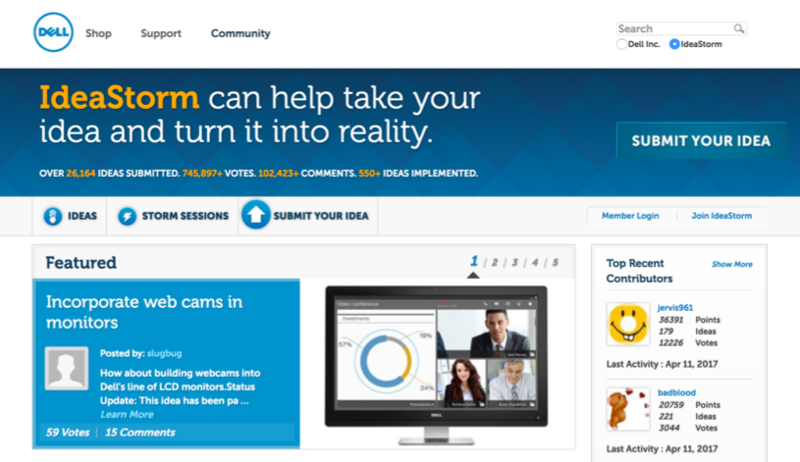 IdeaStorm offers Dell’s audience a platform for providing feedback on each other’s ideas. Users can submit votes, comments, and participate in what’s called “Storm sessions.” Crucially, the company shows its audience that it’s listening by including a tally of how many ideas have been implemented. The ideas clearly aren’t just floating into the dark abyss of an automated system. Be conscious of these challenges when designing a UGC campaign. Allowing users to submit original content almost inevitably brings an undesirable side effect: unsavory content. It is crucial to carefully monitor content and comment sections, and to deal with inappropriate content in a timely manner. However, note that allowing and encouraging healthy discussion and debate makes for valuable, interesting content. Organizations can ensure that discussions remain productive by steering and moderating conversations. 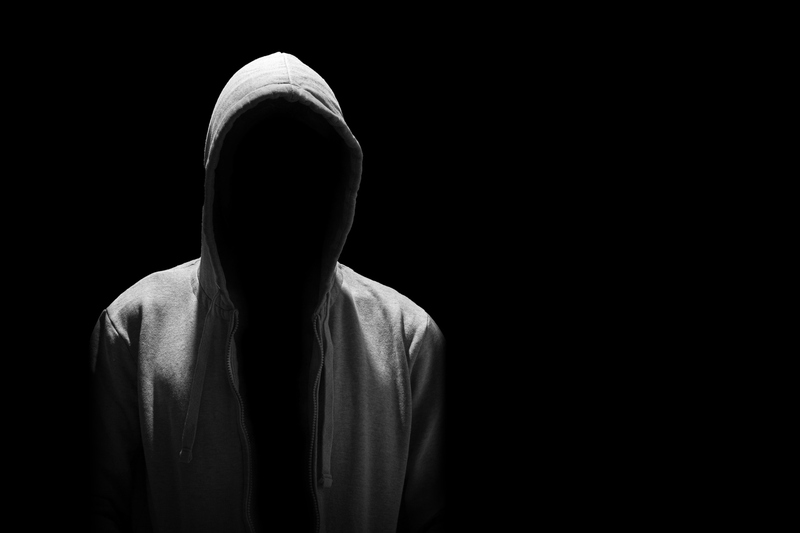 Deleting all negative comments made about your organization will make your brand seem inauthentic. A better approach? Ensure that negative comments are responded to. Take appropriate action to remedy a situation whenever possible. 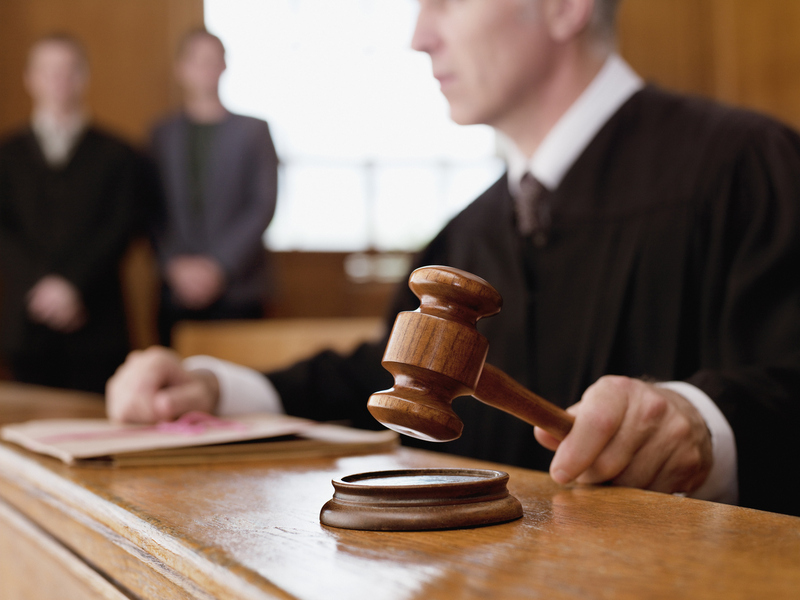 Ensure that your content marketing team has clearly communicated ownership and usage rights to users to avoid sticky legal situations. Given the relative newness of UGC, navigating copyright laws can take a bit of extra research and work. This can be time consuming, but it’s worth it if your users create awesome content. Remember that you don’t actually know who the contributor behind the screen is. In the case of forums or advice discussion boards, there’s no guarantee submitted information is factual or well informed. Perhaps this is more of a challenge for users and something they must keep in mind. However, if you’re running a forum plagued with false information and Internet trolling, it could reflect poorly on your brand. So, who makes the cut for top UGC campaign? There are thousands to choose from. 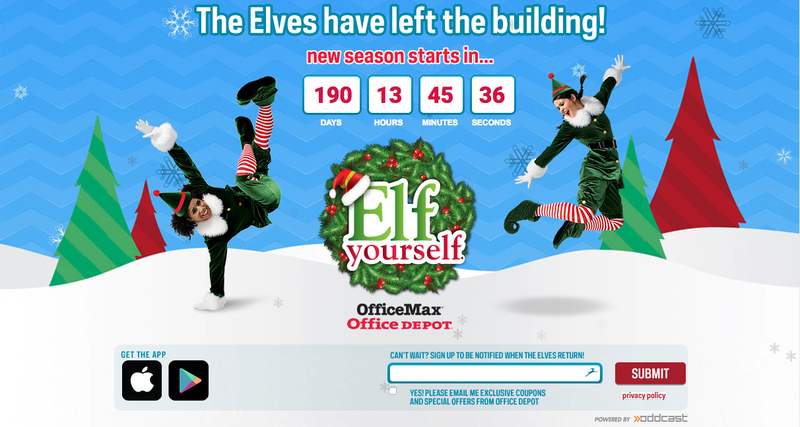 But OfficeMax’s “Elf Yourself” campaign has made it onto countless “Top UGC Campaign” lists. The campaign has been running since 2006. Users submit photos of themselves and their friends. They’re then superimposed onto a virtual dancing elf and shared as a holiday eCard. It’s hard to ignore the fact that an office supply company managed to engage up to half a billion people as of 2011 (and by “engage” I mean convert them into elves). Think of “Elf Yourself” as a textbook example of the point of difference and creative advantage a UGC campaign can bring to a content strategy. Discover what makes your audience excited to create content and engage with your company. It’ll help you develop an online community that strengthens the customer/brand relationship. When planning a user generated content campaign, check out Curata’s Content Marketing Pyramid: A Framework to Develop & Execute Your Content Marketing Strategy eBook. It will allow you to seamlessly align it with your overall content marketing strategy. Anna “Anya” Aksenova is a freelance marketing professional specializing in marketing strategy and social media management. Originally from California, Anya holds a BS in Marketing Communications from Emerson College in Boston, and a Master’s in Marketing from the University of Edinburgh in Scotland. Anya has since moved to Melbourne, Australia for a year, where she has been able to cross off one marsupial on her “Must-See Marsupials” list. It’s a great idea to attract writers to your blog, I think. But it also demands certain budget. I want to create a jewelry store with a template from templatemonster.com/category/jewelry/ and I want to hire authors to write for the blog section. Great post!